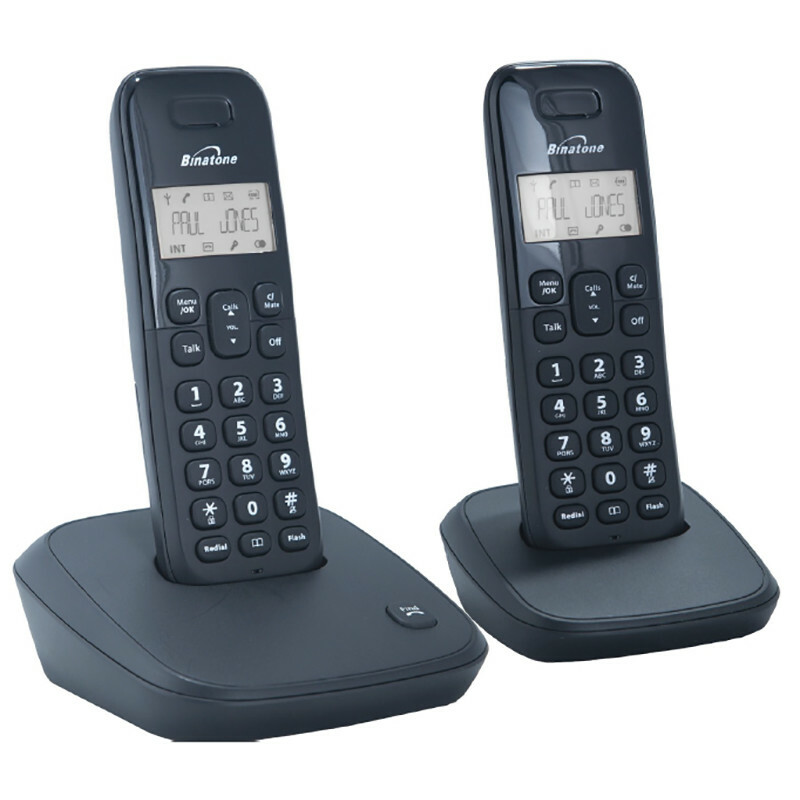 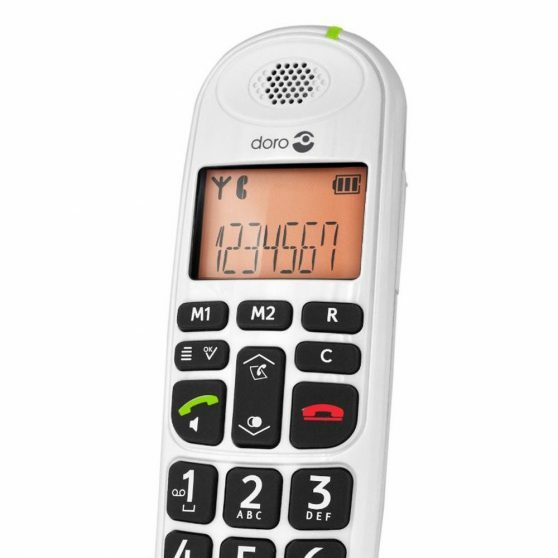 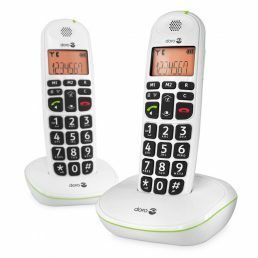 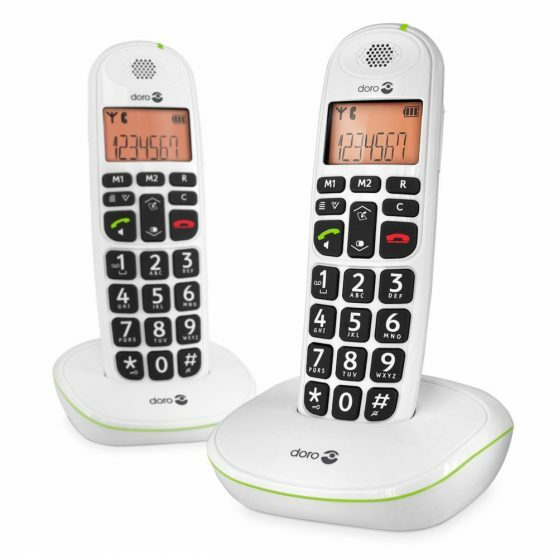 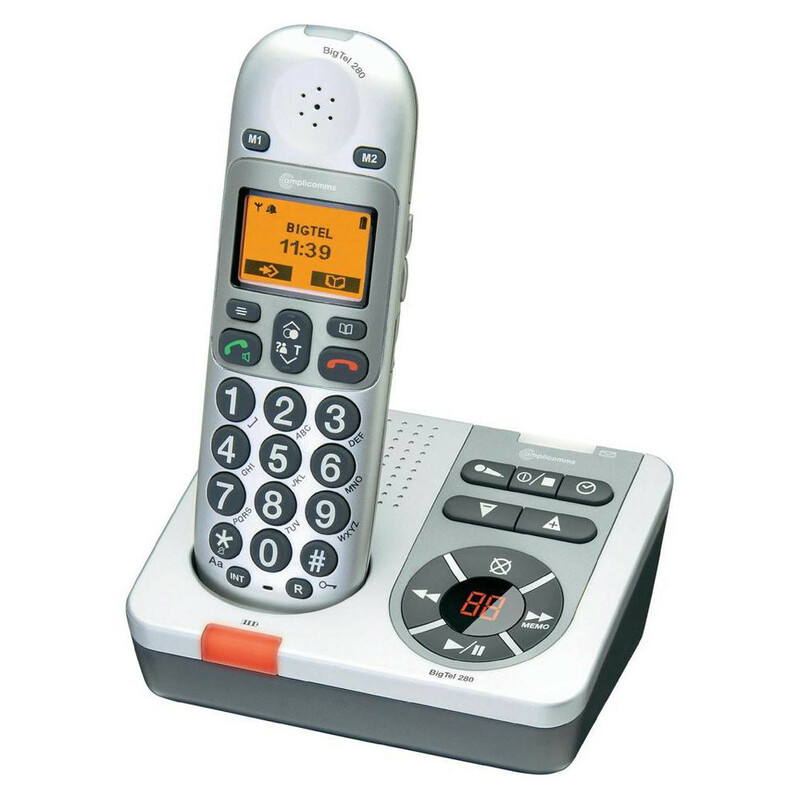 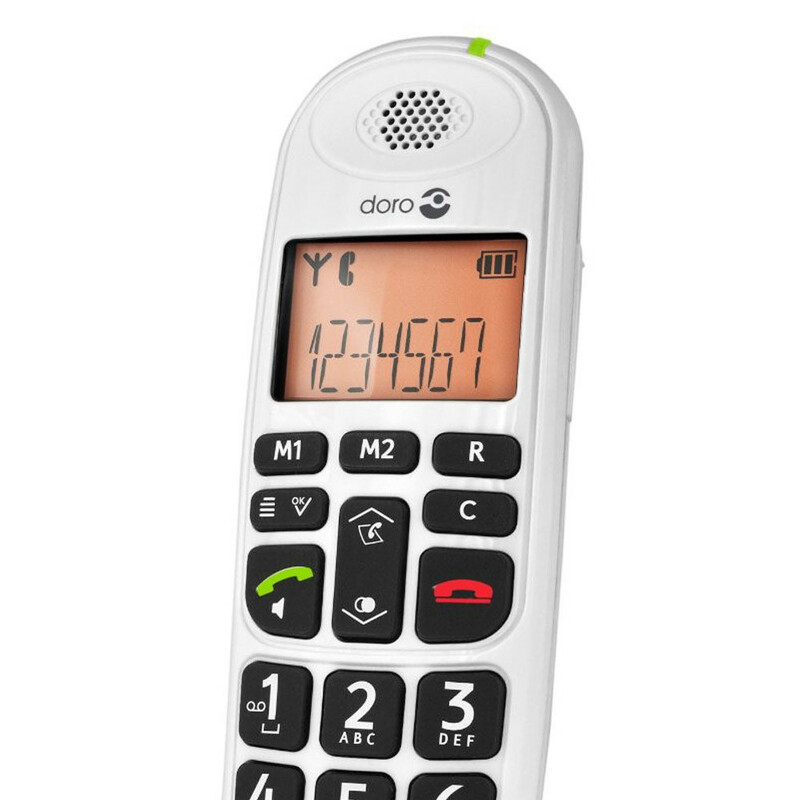 Perfect easy to use cordless phone with easy to read display and extra clear sound. 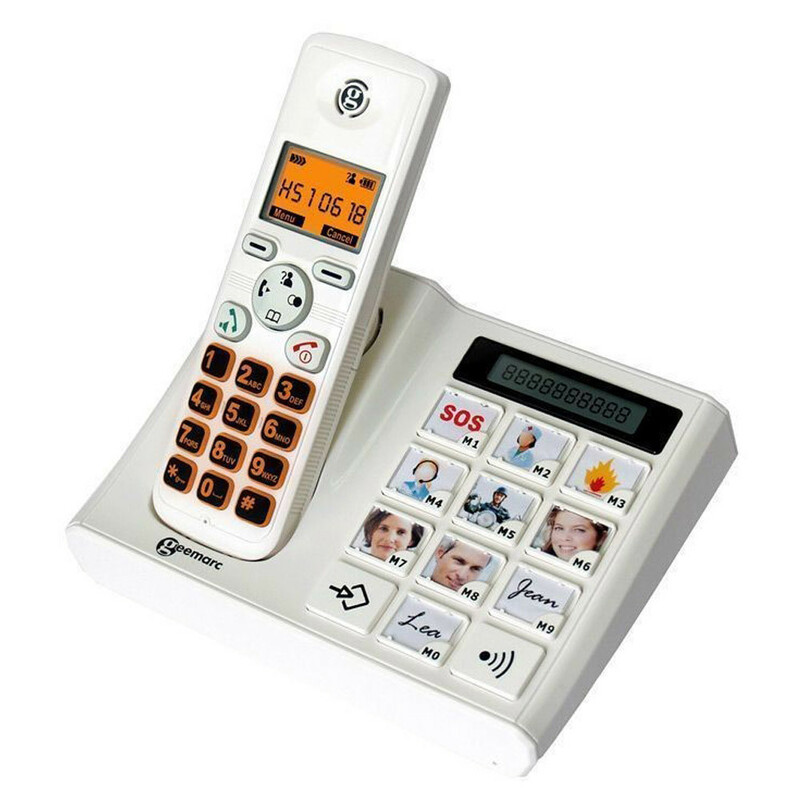 Large display and easy to read characters. 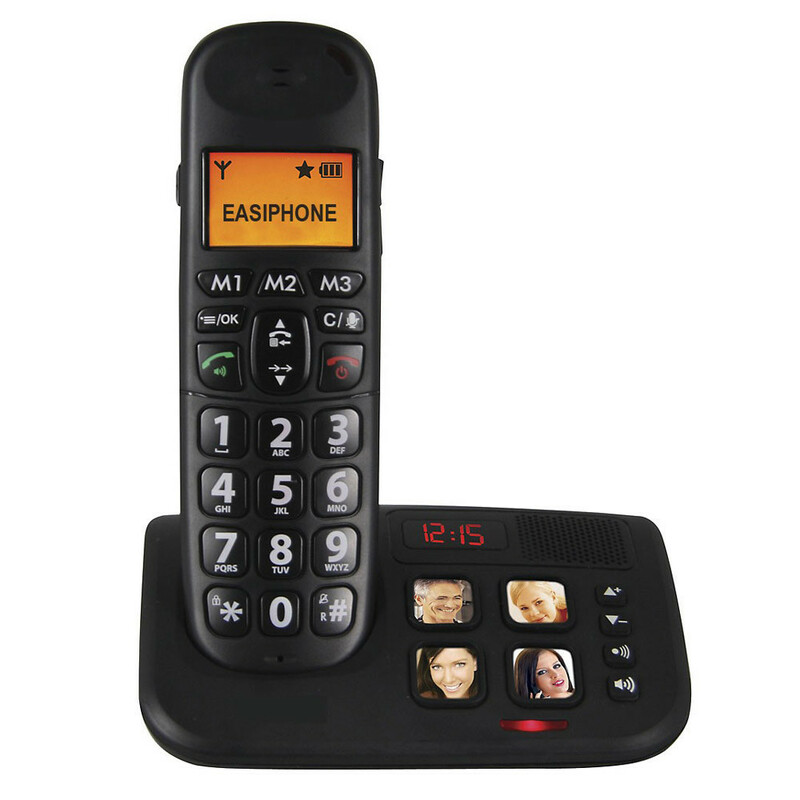 Handset volume amplified by up to 30dB. 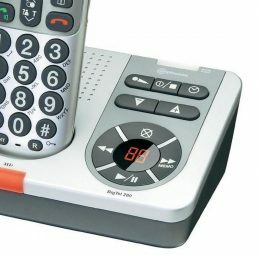 Audio boost button.